COMING SOON! 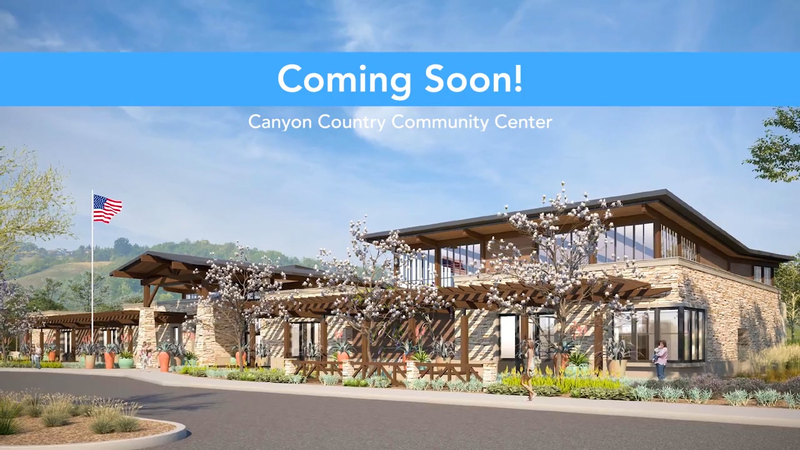 The City is currently working on the development of a new Canyon Country Community Center located on the northeast corner of Soledad Canyon Road and Sierra Highway. The goal is to have construction finished and programming implemented by 2020. Very close to my home!